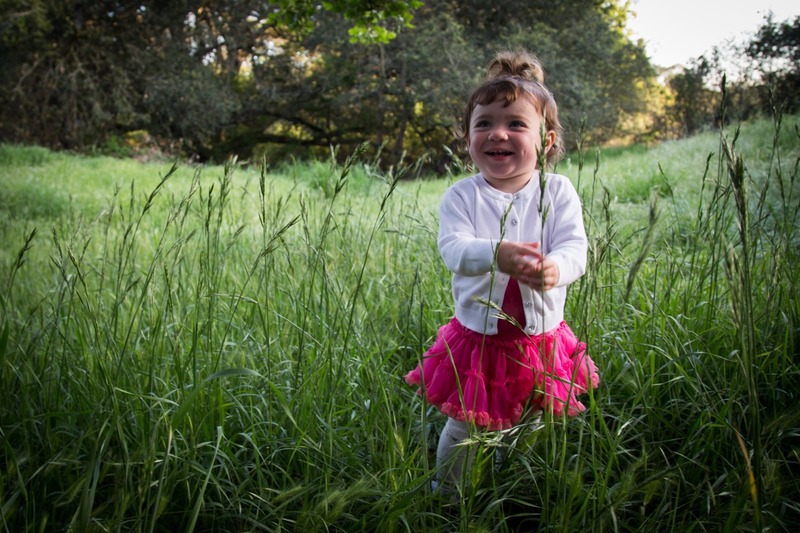 Day 98 – March 30, 2014 – The Girls are Two! Our goddaughters are turning two very soon. 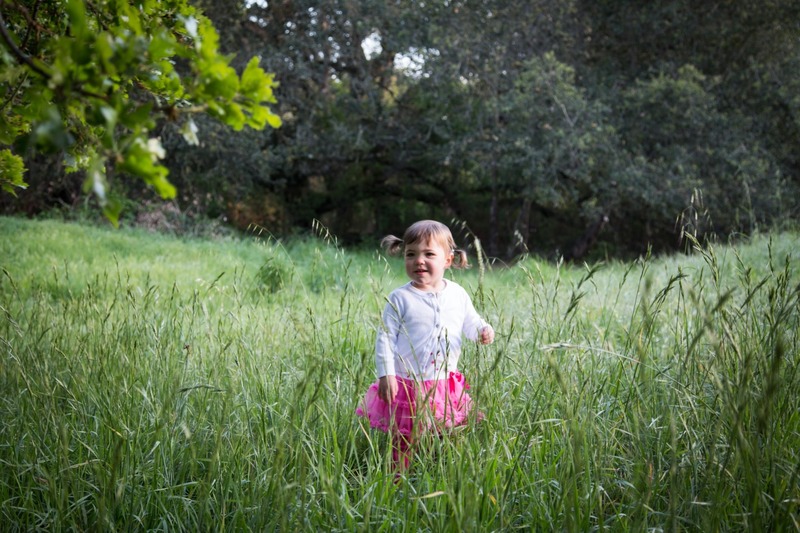 Fun shoot in the neighbor’s yard today. 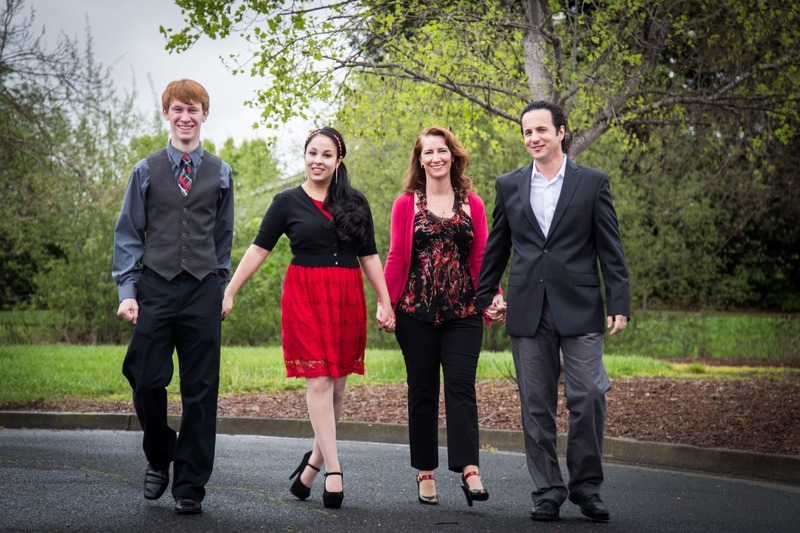 Day 97 – March 29, 2014 – Torre Family. Fun shoot with the Torre family today, milestone birthday celebration was the perfect occasion for some new family photos! 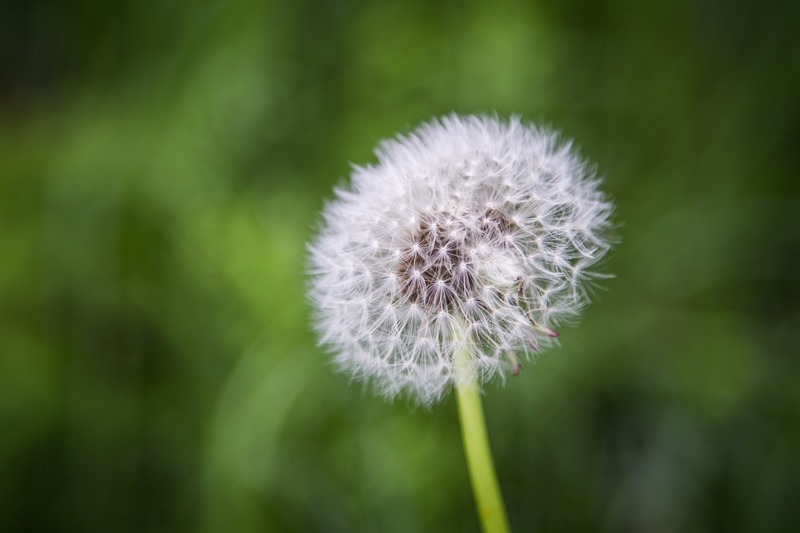 Day 96 – March 28, 2014 – Dandelion. Day 95 – March 27, 2014 – An amazing tulip. I love macro. That’s all I can say today! Day 94 – March 26, 2014 – Peacock. 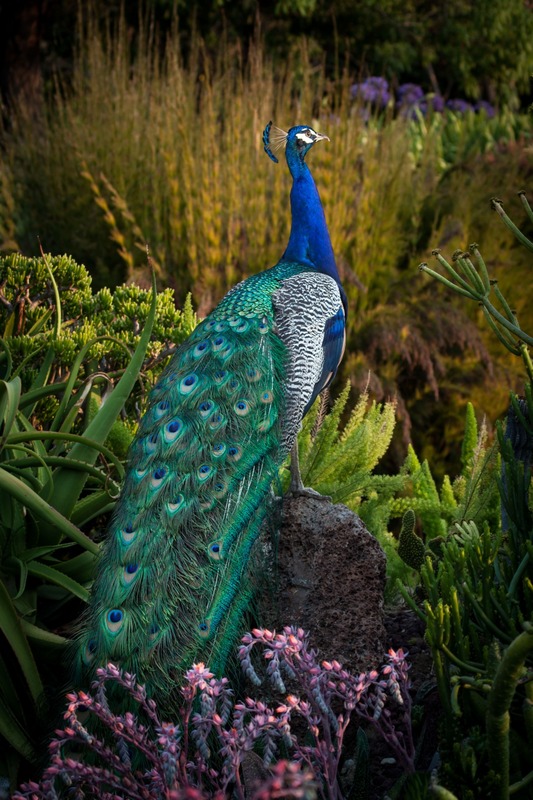 Last summer, we were driving through LA, and had a magical evening that included Bernadette Peters, live at the LA Arboretum, and this peacock. He posed for me, and I’ve been meaning to try out my new editing skills to make him even better that he was before. Wow. 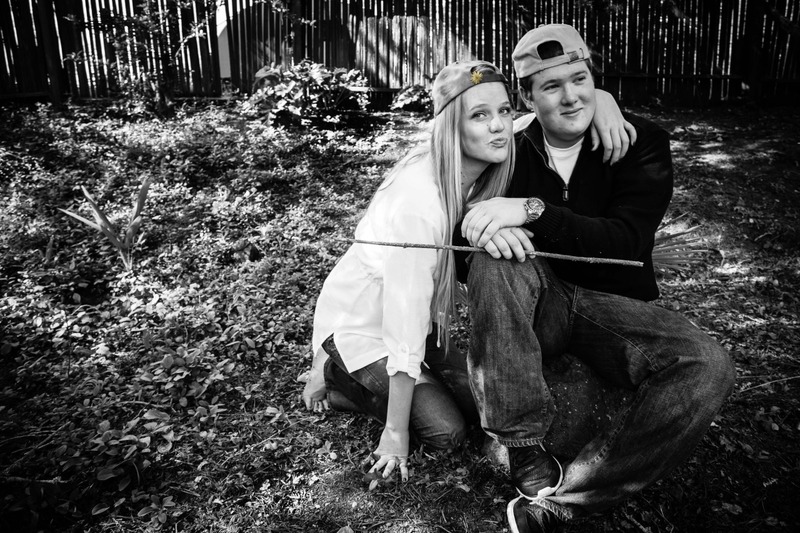 Day 93 – March 25, 2014 – Alex & Hannah – Grown Up! This was a recreation of a favorite image I took of them when they were young children. I had to try the black and white with a colored flower just for fun! 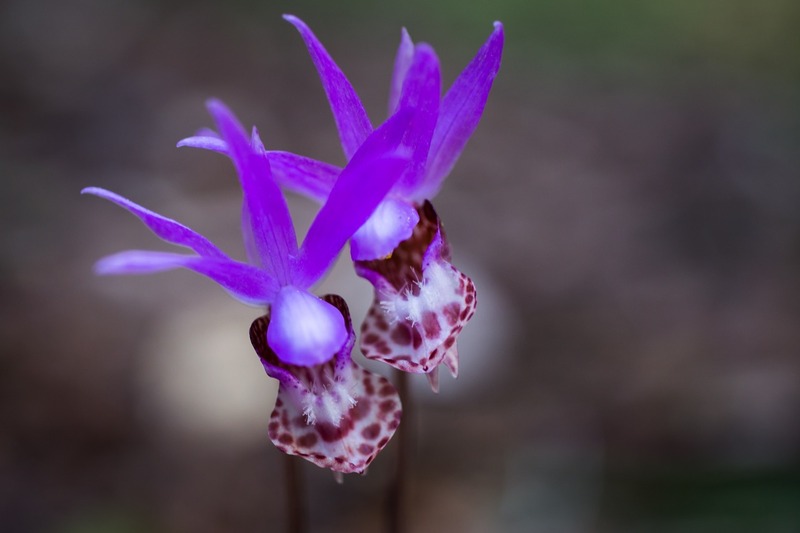 Day 92 – March 24, 2014 – Wild Orchids at Armstrong Woods. I love the detail in this shot. These were growing wild last week, and I was blessed with a couple of hours with a friend and my camera to prove I was there. Day 91 – March 23, 2014 – Beau Finishes Strong. 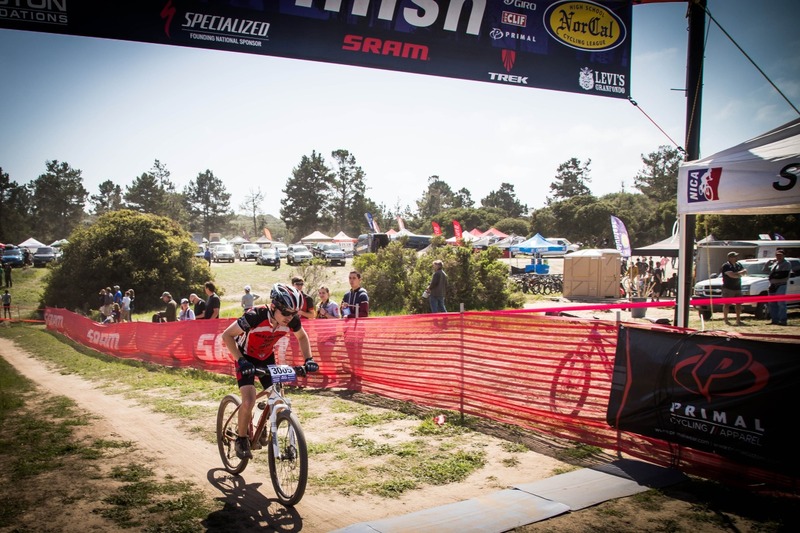 More mountain biking fun today in Monterey. Beau is our only senior this year, so he gets the place of honor today! Strong finish despite a hard ride. 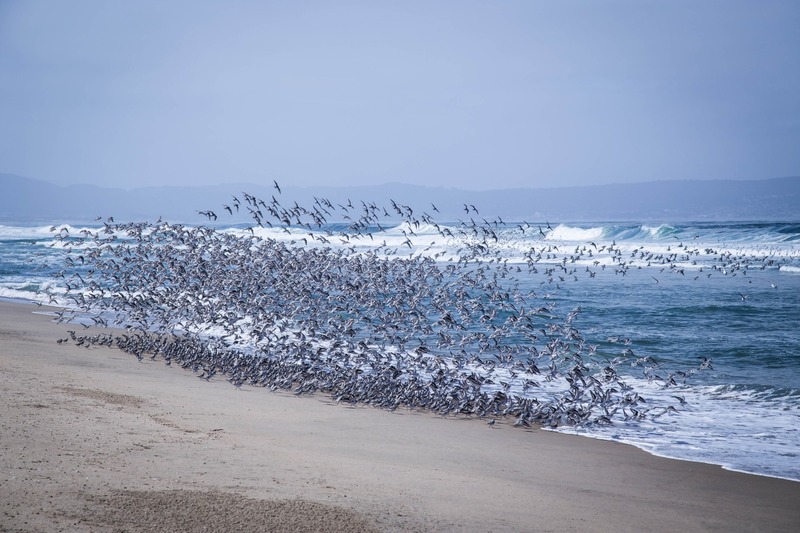 Day 90 – March 22, 2014 – Marina Beach Birds. What a morning! 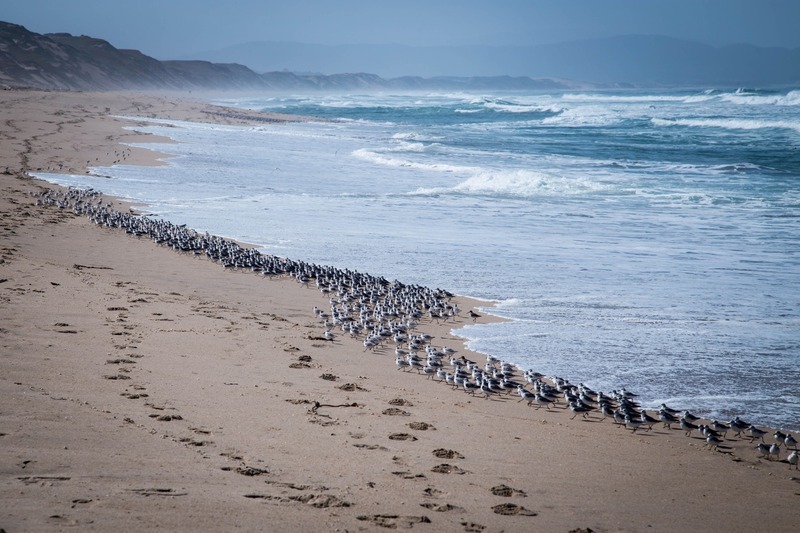 Went for a stroll on the beach, glad I had my camera! Couldn’t decide which of these to post, so you get both. 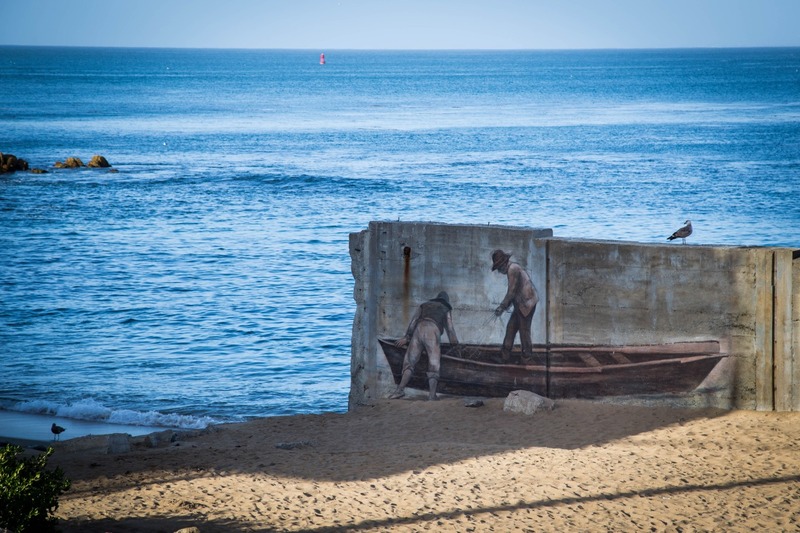 Day 89 – March 21, 2014 – Mural on Cannery Row. Love the composition of this one. The bird perched on top makes you look twice. Are they really launching a boat? No….. but wait…. that bird moved….